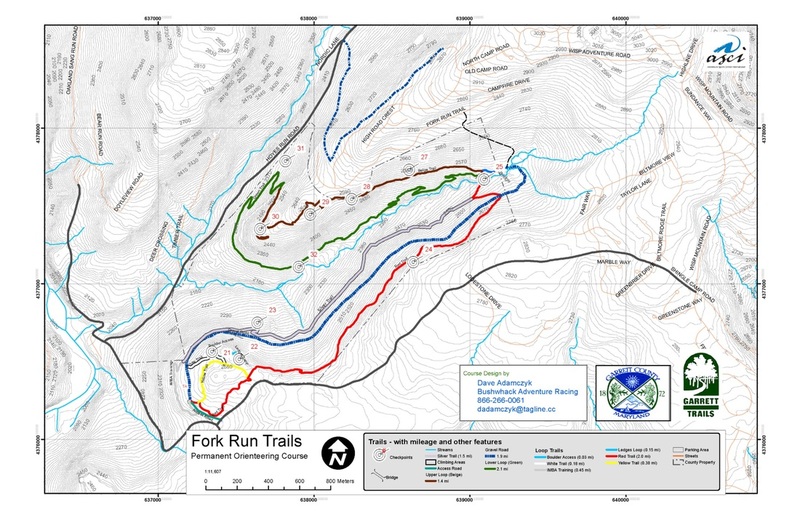 Navigate through the Fork Run Trails Area Orienteering Course while using a map and compass to complete each check point. 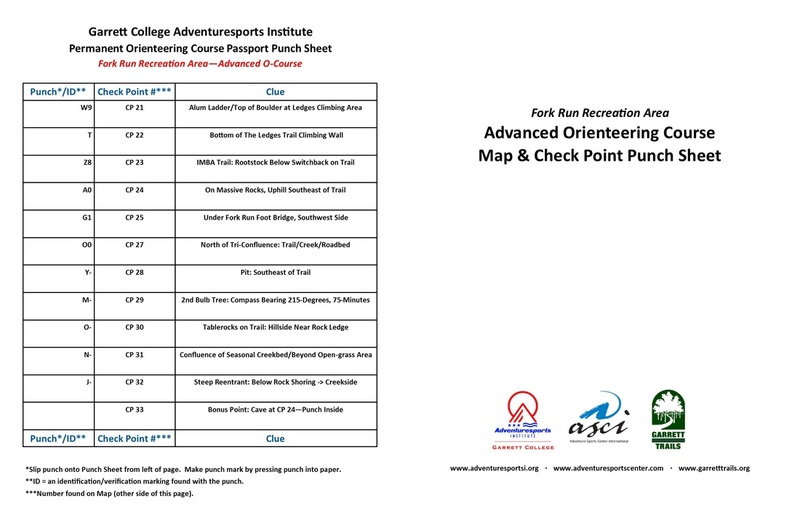 At each check point, the orienteer will find a tube that holds a punch that will be used to punch the located check point on your sheet. Great for team building skills, outdoor recreation, and scouting.